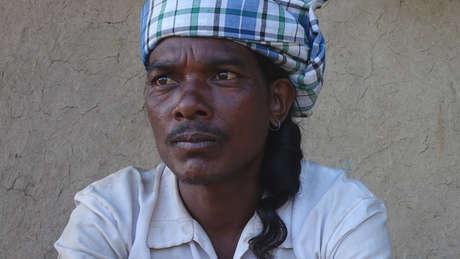 This Jenu Keruba man was shot by forest guards. Tribes like the Jenu Keruba face routine harassment, and illegal eviction from their ancestral home. A host of famous faces have joined Survival International’s call for a global boycott of India’s tiger reserves, in protest at the ban on the recognition of tribal peoples’ rights in the reserves. They include actor and activist Gillian Anderson OBE, actor Dominic West, Oscar-winner Sir Mark Rylance, and musician and photographer Julian Lennon. Celebrated Indian author and environmentalist Amitav Ghosh also expressed his support for tribal forest rights. 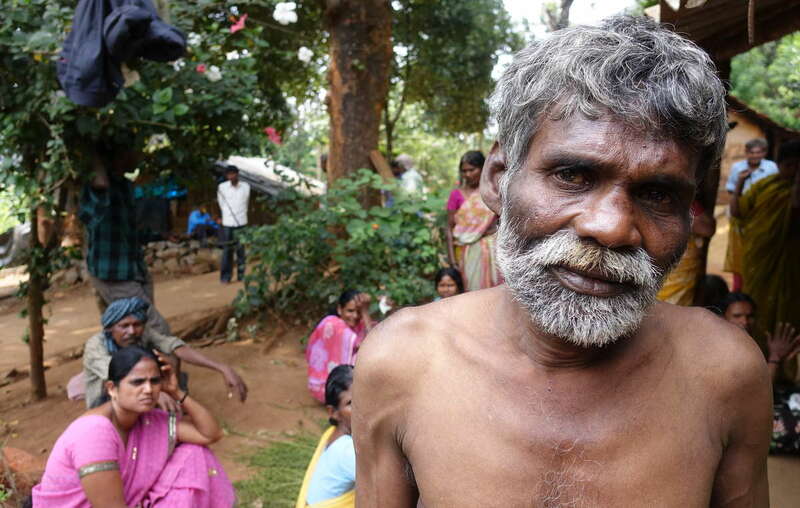 India’s Forest Rights Act guarantees tribal peoples the right to live on and protect their ancestral land. But the country’s National Tiger Conservation Authority (NTCA) has issued an illegal order to ban the recognition of forest rights in tiger reserves across the country. After petitioning the Indian government on this urgent issue and receiving no reply, Survival is calling for a global tourist boycott of tiger reserves until the order is withdrawn. Actor, activist and Survival ambassador Gillian Anderson OBE has joined the boycott of India’s tiger reserves. Many tribal peoples face illegal eviction from their land, despite the fact that there is very little evidence connecting their largely sustainable ways of life to the decline in tiger numbers. Forest authorities routinely harass and coerce tribal people into “agreeing” to leave their forest homes, and do not inform them they have the legal right to stay. 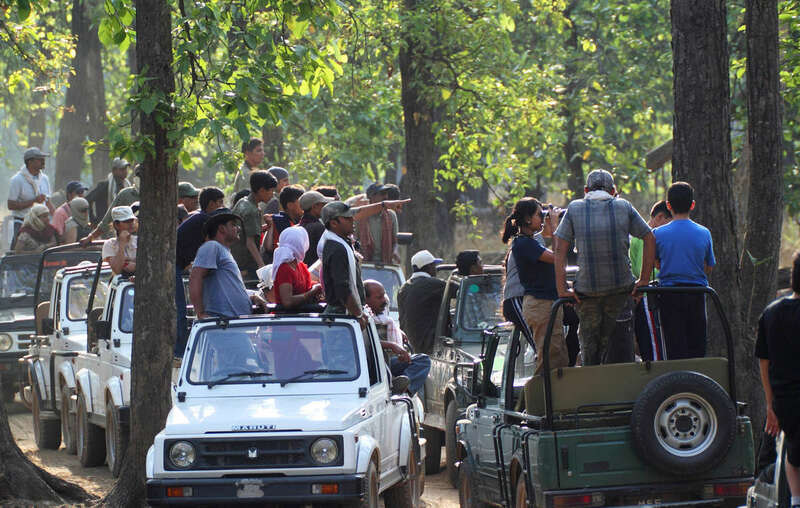 Large numbers of tourists frequently visit Indian tiger reserves in jeeps. Tribal peoples have been dependent on and managed their environments for millennia. They are the best conservationists and guardians of the natural world. They should be at the forefront of the environmental movement. In one tiger reserve in southern India where Soliga tribal people won the right to stay, tiger numbers have increased at above the national average.